We all have shopping apps on your phones and enjoy the convenience of adding items to the virtual cart, making purchases as and when we want. We also like receiving updates about sale events, the launch of new products etc. Hence a well-designed e-commerce app is a must for any online store. No shopping portal can afford not to invest in load testing and performance testing of that app to ensure that it offers users an easy to use, glitch-free and fast experience. 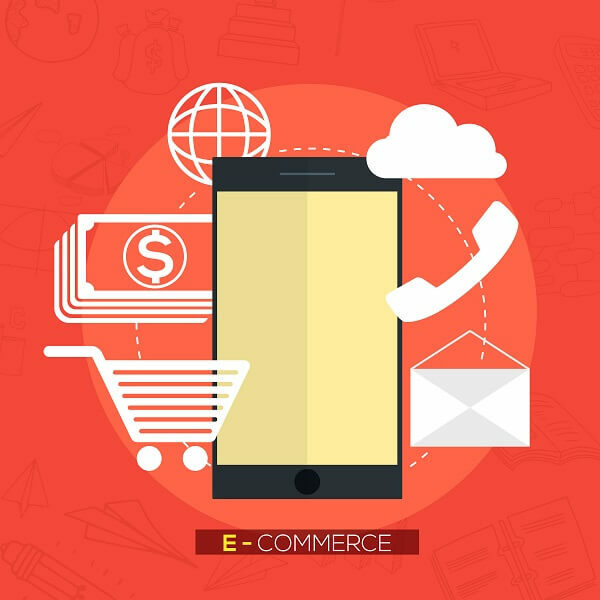 An app load testing company will ensure that e-commerce applications do what they are supposed to: offering the most positive user experience possible. Checking all objectives Performance testing has to examine every aspect of the app: its search functions, add to cart function, payment gateways and so on. If there is a blog section or a shopping guide segment, software testing services would have to check whether these pages are easily accessible and whether they point back to the sale page easily. Load testing Traffic can slow down an app and cause people to leave their transaction incomplete. Hence, the behaviour of the app under heavy traffic is something that a QA company would have to examine closely. Performance testing by simulating situations with thousands of simultaneous users, would be necessary to gauge whether an app will perform well during, say, a sale event or a festive promotion. Optimization for all devices Not only will testers examine how the app performs on various devices old and new, they also have to check compatibility with different operating systems. It is a good idea to examine the target demographic of the app and to identify the type and grade of device that demographic is likely to favour. A software testing company will examine why and when runtime error messages crop up, whether pages are displaying correctly and completely, the navigation speed, the readability and font size as well as other issues such as dead hyperlinks etc. Cloud based testingToday, an important aspect of a positive shopping app experience is seamless performance on the cloud. For instance, users want to be able to add items to their cart on the go from their mobile app, but may prefer to complete their transaction on their desktop device. This is something for testers to examine. Cloud based testing is important because it can quickly simulate multiple users and provides scalability. Therefore, this type of testing now forms an important part of the entire performance testing process. Geographical aspects to keep in mindQA services providers have to perform comprehensive tests that take into account the physical location of devices. Data services may be variable in terms of availability, speed and reliability. Various networks and the strength or weakness of the signal can hamper the shopping experience depending upon where the user is located. The app should be able to perform well under all of those conditions; regardless of where the user is. This is one of the reasons why businesses prefer QA outsourcing for testing their e-commerce app rather than performing in house checks. Load testing of an e-commerce app will also examine the app's vulnerability to attacks and fault tolerance. Testing will also shed light on possible backup failures, content analysis, personalisation capability, language support and display, order and payment processing and order tracking features. In other words, the performance testing process will examine all aspects of the app to ensure that end users have the most positive experience possible and businesses are able to maximise sales. Connect with us to get the best team in the realm to serve you.